Healthy Habits for Neuropathy Pain Relief - Piedmont Physical Medicine & Rehabilitation, P.A. Neuropathy refers to a type of chronic pain related to the nerves – typically the nerves farther away from the body and the nerve root or the nerve trunk (the nerve endings). Many different medical conditions can irritate the autonomic, sensory, or motor nerves in your body, however one of the most common causes of neuropathy is diabetes. The damage may be relegated to a single nerve, as is often the case with femoral neuropathy, which affects the nerve that runs from the thigh down to the knee, or it may be widespread and involve multiple nerve endings (as is often the case with diabetes). In some more complex cases of diabetic neuropathy, there can also be nerve root irritation in the back due to diabetes. 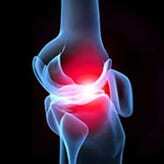 When everything is involved it is called diabetic polyradiculopathy with peripheral neuropathy. Regardless of the source of your nerve pain, adopting some healthy habits may help you manage the problem and the pain successfully. The Realief Program of care is the only neuropathy treatment program we know of that can actually reverse the signs and symptoms of peripheral neuropathy but even this treatment does not cure disease. If you have sensory loss associated with your peripheral neuropathy, it very important to regularly check your skin (especially the bottoms of your feet) for signs of cuts or other injuries. Because you may not feel the pain, you could be unaware of something that needs attention. Also periodically check your shoes for pebbles when you’re outside or when you come back indoors. Something as little as a pebble may cause a cut and subsequently an infection. And never rely on the use of your feet to check the temperature of bathwater; a decrease in nerve sensitivity also affects temperature sensation – if the water is too hot, you might not even recognize that you burnt yourself! Note: Try to get most of your nutrients directly from the foods you eat. This is always a better choice than man made supplements. The purpose of shearing exercises is to lengthen shortened ligaments and muscles, to improve flexibility, and to reduce tightness. Shearing exercises include deep transverse friction massage and the use of special devices like Gua Sha tools. These are intended to help you break up and kneed knots and shortened tissue located in your feet or other areas of tight tissue. In addition with bending, extending, and stretching exercises prevent connective tissues from binding together and promote good circulation. 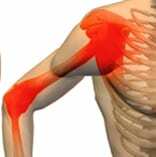 These exercises can also break up muscle tightness and allow you to move with less pain. For the many neuropathy patients that experience ligament or muscle tension or tightness, shearing and stretching exercises will definitely be handy in managing pain. Be open-minded about other conditions that may be at play when considering your neuropathy treatment options. Many conditions may lead to chronic pain from nerve damage, including vascular disease, alcoholism, chemotherapy, and even some forms of cancer. Because other medical diseases have also been associated with peripheral neuropathy, it is important to stress the importance of taking steps to manage symptoms as early as possible. In our practice, we call this reducing the patient’s “total load” – which is the total number of factors that contribute to you not being well – whether it’s another condition, an injury, or stress and anxiety. The best place to go to for neuropathy treatment is to a clinic like ours – one that specializes in providing this type of care. We are affiliated with the Realief Progam of care which has conducted published peer reviewed blinded studies in conjunction with the University of Minnesota Departments of Gynocologic Oncology, Neurology, and Statistics. That means we back our treatments with bone fide medical research. In association with Realief and the University of Minnesota Medical School, we continue to participate with them in the ongoing study of neuropathy and possible methods of care. There are many nuances to this condition, so it is best understood and treated by a physician with the right experience. Patients owe it to themselves to find an expert that understands what they’re going through and how to help. Approximately 20 million Americans are affected by neuropathy. Collective costs related to this condition exceed $3 billion annually. Neuropathy treatment often depends on the underlying source of the nerve damage, although many of the healthy habits mentioned here may help ease discomfort. For now there is no cure for neuropathy but that doesn’t mean we can’t help manage your pain, numbness, or tightness and even reverse these symptoms. 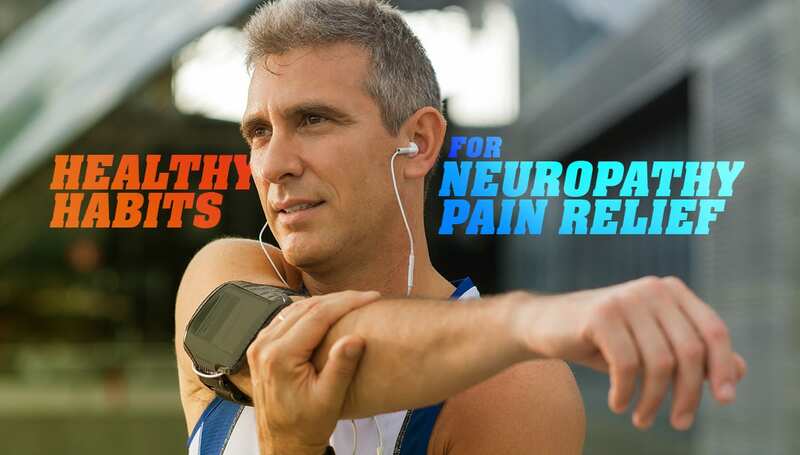 Call Piedmont Physical Medicine and Rehabilitation at 1-864-235-1834 for more information on neuropathy treatment.